Warm up with bowl of comfort food that isn’t heavy on the carbs or calories. 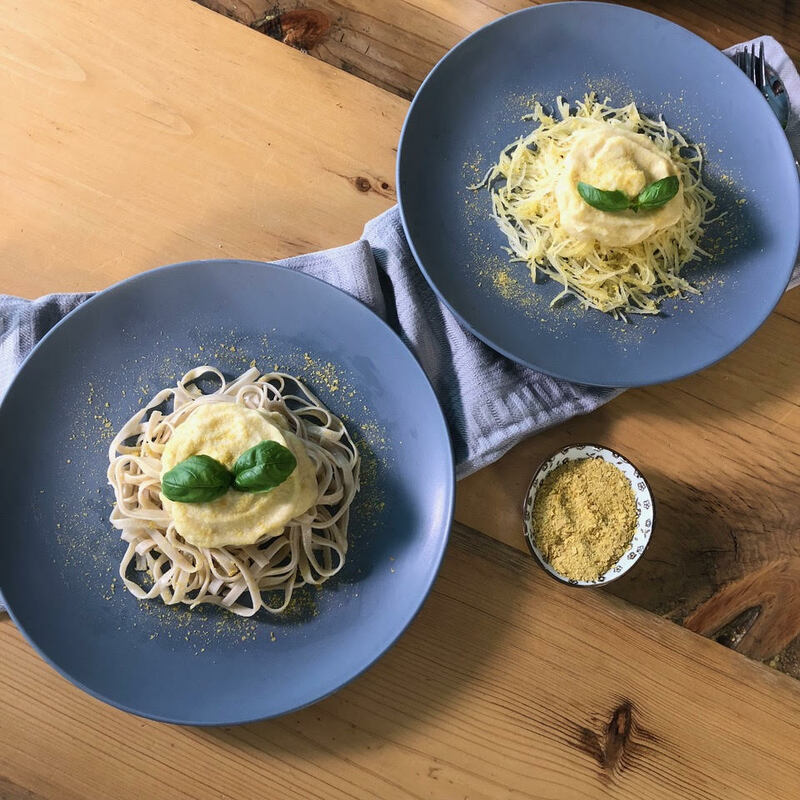 In Episode 9 of our Make It with Hamilton Beach series, host Miranda Malisani shows us how to create a vegan cauliflower cheese sauce for topping your favourite noodles, pasta or roasted spaghetti squash! She does it all using our Professional Digital Countertop Oven and Professional Quiet Blender. Watch step-by-step as Miranda demonstrates how to make it with Hamilton Beach in your kitchen by watching the video and check out the recipe details below. 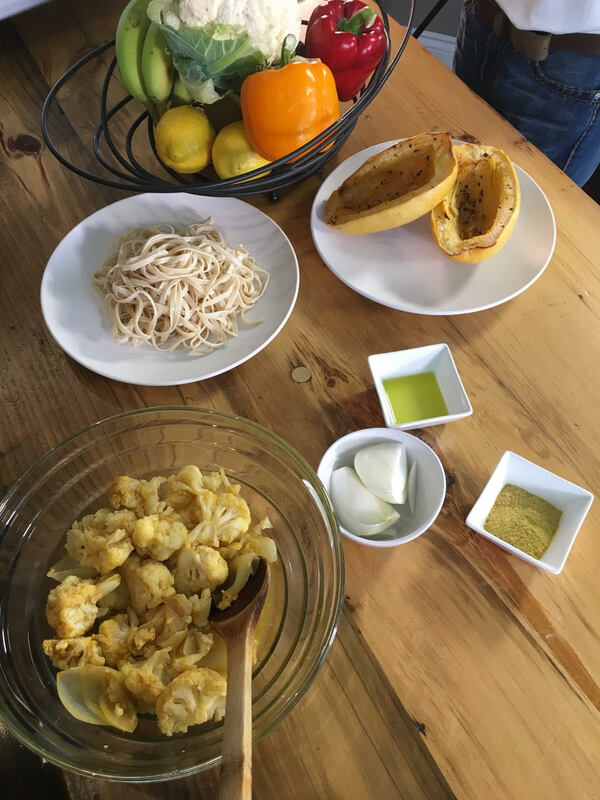 Spaghetti squash is easy to make in the countertop oven, as Miranda shows in the video, or in a slow cooker. In a medium saucepan, add all ingredients and heat on medium until cauliflower is soft (12 to 15 minutes). Carefully transfer to blender jar and blend until smooth. Serve with gluten free fettuccine or spaghetti squash. Miranda Malisani, RNCP is a Toronto based Nutritionist who is recognized nationally for her expertise in holistic nutrition. Her down-to-earth attitude and ability to cater her services to an individual’s needs has made her a leader in the field.